Whether you’re buying a new home, on the hunt for a commercial property or want an expert, tailored advice in the Runcorn area, Andrew R Williams & Associates Ltd are here for you. The right survey by a qualified Chartered Surveyor can help you make that final decision on a property and can even drive down the purchase price, should there be defects in the property. Our local Director and Runcorn based chartered surveyor, Andrew Williams FRICS, offers the best building surveys and advice personalised to you, the property and the local Runcorn area. House Purchase surveys including Building or Structural surveys and home or house purchase surveys are a speciality in Runcorn and the surrounding area. The local chartered surveyor who deals with this aspect has worked in Runcorn for many years and now shares his time between Cheshire and the Merseyside area. Andrew Williams FRICS, Runcorn Propertysurveying.co.uk member also has additional qualifications in EPC’s (Energy Performance Certificates). Andrew guides purchasers whilst buying new or period property. If you need a house or property surveyor, give the team a call. 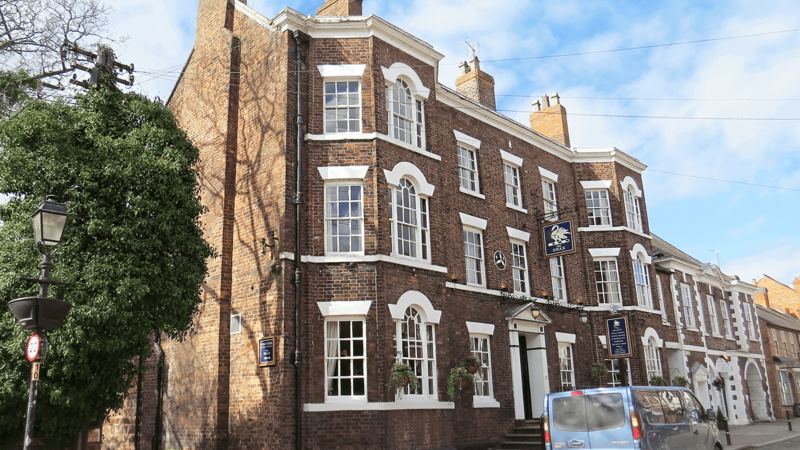 At Runcorn Chartered Surveyors our valuer, Andrew Williams FRICS, is able to provide valuations on all types of residential property, across Runcorn and Cheshire. If you need a professional to calculate the capital value of your own property in Runcorn, or an investment you are looking to buy, Andrew will provide you with an accurate, reliable and clearly calculated valuation report – combining his expertise with essential local knowledge. Valuations can also be made for shared equity purchases as well as buildings reinstatement valuations. Andrew R Williams & Associates work tirelessly in the Runcorn area, the independent practice of Chartered Surveyors covering Runcorn and the surrounding Cheshire/Merseyside area. We provide expert, tailored survey advice on all property and building types. These include residential and commercial buildings and range from Single Fault Assessments to Full Building Surveys. Our local Cheshire Director and Chartered Building Surveyor serving Runcorn is Andrew Williams FRICS RegVal. Andrew will provide you with personalised advice and a property survey suited to your individual requirements. We carry out building surveys to suit every property and budget. With our dedicated team’s extensive knowledge of Runcorn and the surrounding area, whichever side of the Bridge you are on, we provide comprehensive, quality advice you can trust. We aim to guide you through your property purchase and provide peace of mind before your property investment. In some instances, our survey service can help you renegotiate the property purchase price. If you’re interested in a building or property service in or around Runcorn, or elsewhere in Cheshire, that is not listed above, please contact us as it is likely we will be able to help. 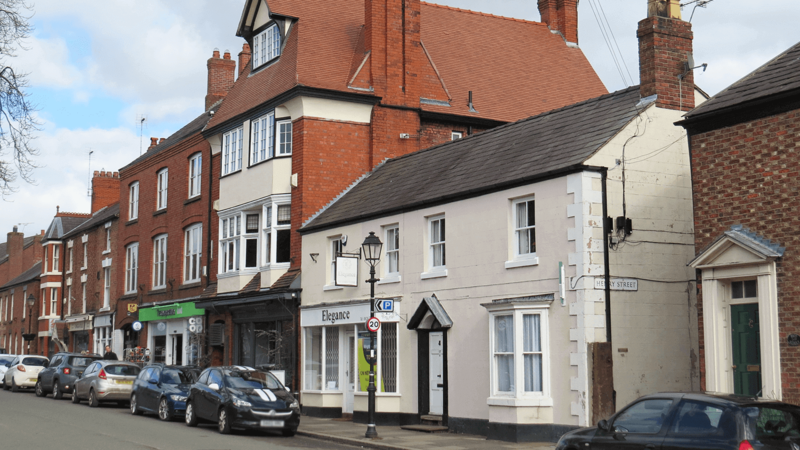 We are a practice of Chartered Surveyors covering Runcorn and the surrounding area. Our emphasis is on helping clients with both residential survey and commercial property issues. Please telephone the team to discuss our services or your property requirements.